E is for Explore! 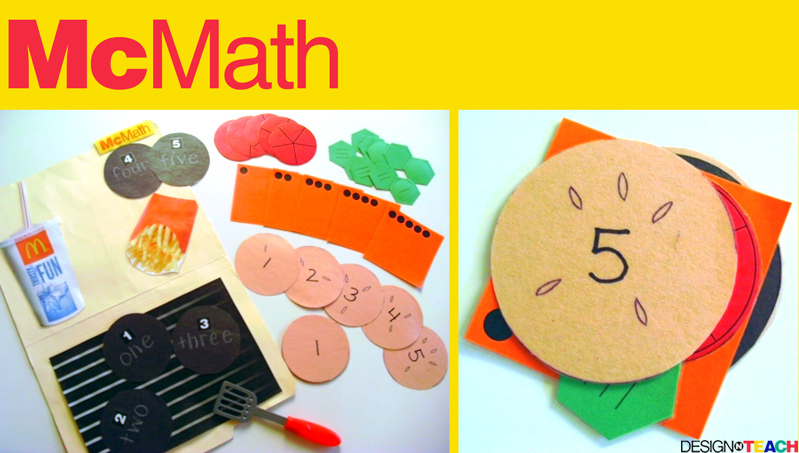 : McMath - Flip a burger and learn math! McMath - Flip a burger and learn math! Kids flip burgers, becoming mini cooks, while working on number skills!